Travis has spoken with entertaining podcasts about what he and the others of Zarfling Platoon enjoy creating. 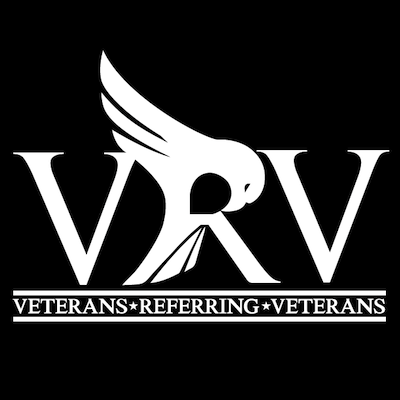 Travis talked with Veterans Referring Veterans! Subscribe to them on YouTube. 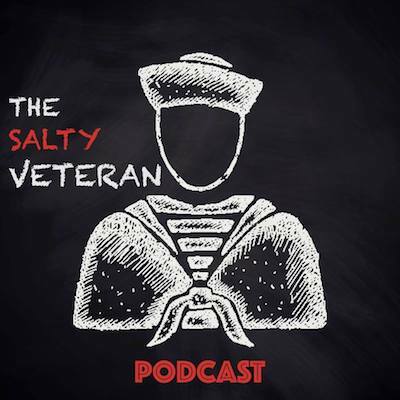 Travis spoke with The Salty Veteran podcast! Follow them on Facebook. Travis spoke with Veteranology! Subscribe to their stories wherever you listen to podcasts. Travis spoke with the crew at The Super Awesome Geek Show! Follow them on Twitter.